Have you ever wanted to know what America taste like? Well, the latest flavor by the guys over at Naked 100 have encapsulated what America taste like and transferred it into NKD 100 Salt American Patriots. Finally, we can now know what freedom taste like! Show your patriotic side by picking up a couple bottles of NKD 100 Salt American Patriots today! Get ready to taste the red, white and blue. You might be wondering why NKD 100 Salt named their latest e-juice American Patriots. They decided after vaping it for the first time that it taste like a hot summer night on the 4th of July. 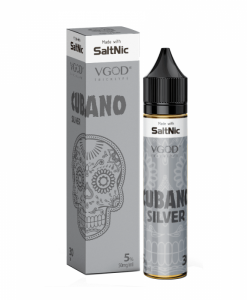 This e-juice flavor is tobacco and has nicotine concentrations options of 35 mg and 50 mg. 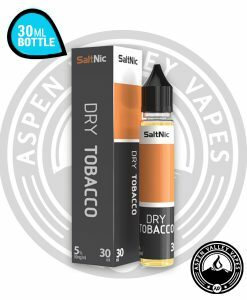 If you don’t feel like an American Patriot before vaping NKD 100 Salt’s newest tobacco e-juice flavor, soon afterwards you will feel like one! 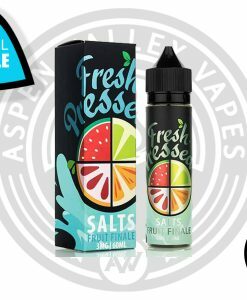 This flavor is one of the five new e-juice flavors by NKD 100 Salt but, not of them make you feel more American than this flavor. 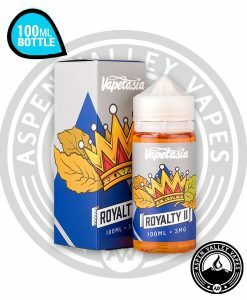 This vape juice flavor is formulated with nicotine salts to ensure that you get the best tobacco flavor on the market. 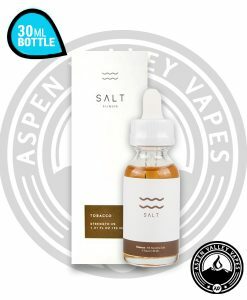 If you are a fan of the nicotine salted flavored vape juices, then try out our most popular nicotine salt flavored e-juice brand, Mr Salt E. So, start today with something new and different by picking up NKD 100 Salt latest and greatest nicotine salts flavored vape juice American Patriots! 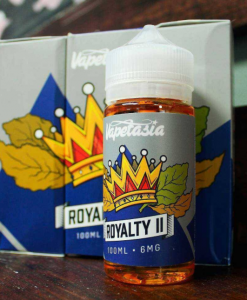 PLEASE NOTE: We do not recommend using this e-liquid with sub ohm devices. 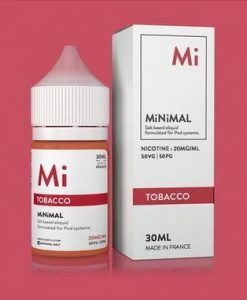 This liquid is designed to be used in lower powered devices like the Wismec MyJet, Eleaf iCare, Von Erl, Wismec MyMini, and to refill your favorite JUUL pod. My all time favorite tobacco flavor/style salt Nic. By far. It is not overpowering, has that perfect amount of throat hit if you are trying to imitate that real-life feel, and is satisfying. I have tried plenty of variations (and RY4s), and this one runs away with the prize every single time. Really good authentic tobacco flavor, not my favorite but definitely solid. Amazing stuff tried at my vape shop. At first it’s really subtle then the smell hits your nose… pure ecstasy. I really enjoyed this all around. If you’re hesitant on the price mark, seriously get this. 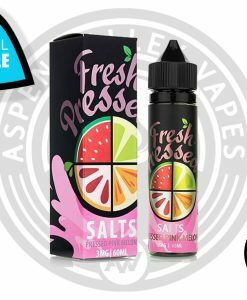 I have over 30 different juices and this is easily the best one I have found on this website.